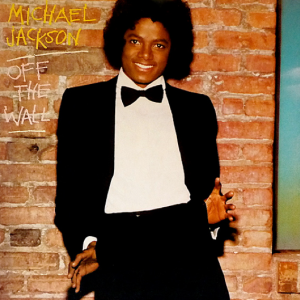 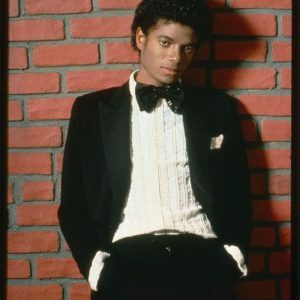 Although all of Michael Jackson’s music videos are referred to as short films, the short films for Off the Wall, Michael’s first solo album for Epic Records, are more classic “music videos,” as they are performance clips rather than scripted stories. 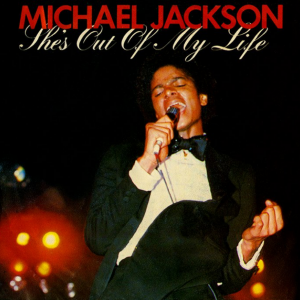 Michael’s short film for “She’s Out of My Life” was the third of the three short films produced for recordings from that album. 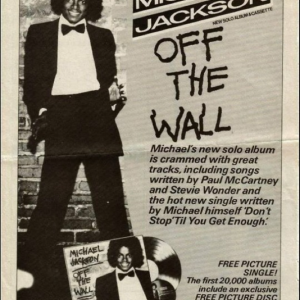 The single reached No. 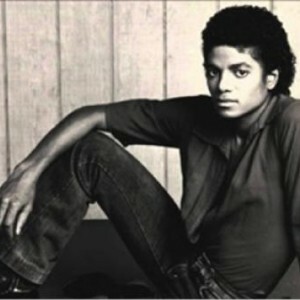 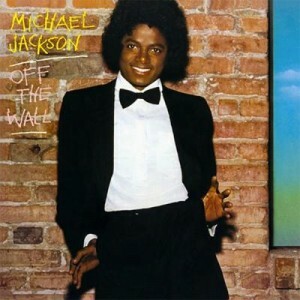 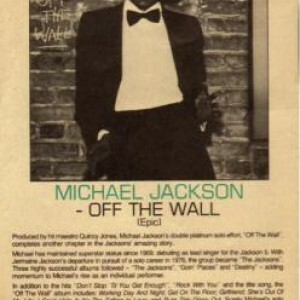 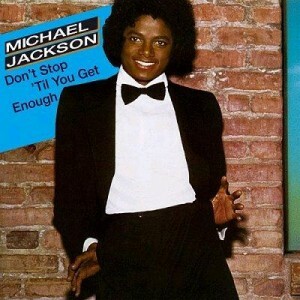 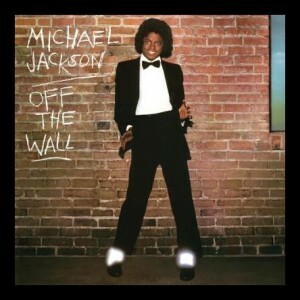 10 on the Billboard Hot 100 in 1980, giving Michael Jackson the distinction of being the first solo artist to have four Top 10 singles from the same album. 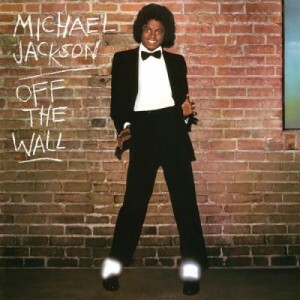 The song also reached the Top 10 in Canada, the United Kingdom and Ireland. 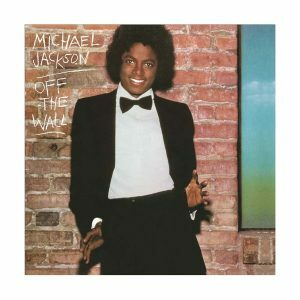 “She’s Out of My Life” was certified Gold by the Recording Industry Association of America on February 14, 1989. 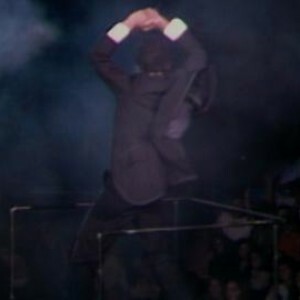 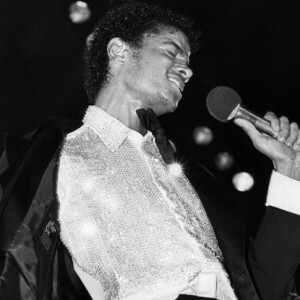 The song became a fan favorite due to Michael’s emotional performances of it, both in the studio and in concert. 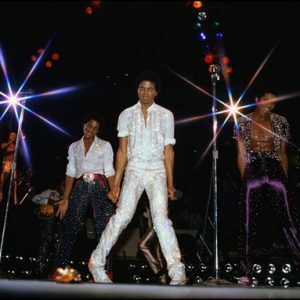 When recording the song, Michael would cry at the end of every take. 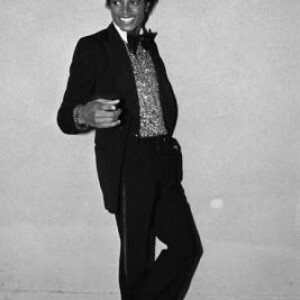 “The words suddenly had such a strong effect on me,” Michael later wrote in his 1988 memoir Moonwalk. 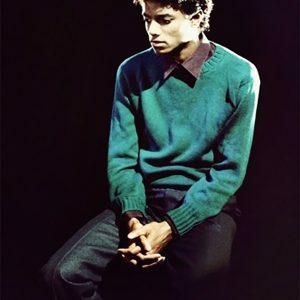 “I had been letting so much build up inside of me…but if it touched people’s heartstrings, knowing that would make me feel less lonely.” The song became a fixture of Jackson’s Bad and Dangerous World Tours, during which Michael would approach the front of the stage and sing directly to a fan.